Denise is the ProCard administrator at the University of Alaska, Fairbanks (UAF). 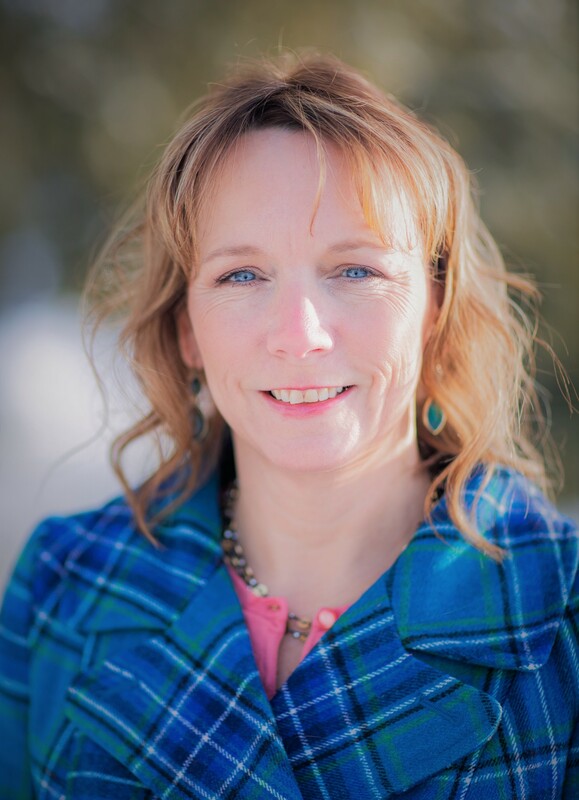 With over 11 years of procurement experience, and five years as the Purchasing Card program administrator, Denise is responsible for managing both the Purchasing and Travel Card programs at the UAF. She has overseen and participated in dramatic changes to the program during the last five years including implementation of a Single Use Account (SUA) program for the entire University of Alaska system, and the current implementation of a Corporate Travel Card system in conjunction with launching Concur for travel expense, and looks forward to expanding the program in the future. Denise obtained a Master’s Certificate in Government Contracting from the George Washington University in 2013, the Certified Purchasing Card Professional designation from the NAPCP in 2016 and became a member of the NAPCP Higher Education Advisory Team in 2016. Denise also has made many valuable contributions to the NAPCP over the years, including a facilitator for the Virtual Roundtable, Reporting: Who, What, Where, When and How and a panelist on the CPCP panel during the 2017 NAPCP Annual Conference. 1. What are you passionate about with your job? This is a difficult question to answer, and I am going to sound really corny when I say it is my cardholders. But that is the truth. I tell my cardholders in their training that I am here for them, to help them get their jobs done in the most efficient way for everyone involved, while adhering to our policies and regulations. My cardholders know they can email, Google chat or pick up a phone to ask me questions, and while it can be daunting to deal with all of it, I really believe that it is one of the most important parts of my job. .
2. What are you most proud of about your job? The customer service I provide for the cardholders on this campus. As a one-person show, with 1,200 cardholders (and growing every day), it can be a very difficult thing to balance helping cardholders and the other tasks I still have to complete that aren’t related to the card program. I always feel rewarded when I have a cardholder tell me in person how much they appreciate the help they receive. We are currently in the midst of implementing a new travel expense tool, Concur, and an entirely new corporate paid Travel Card to use along with it. We have three different campuses all using the same cards, but my campus is the only one that has one administrator managing all the different card programs, while helping the travel team with training users on Concur and the new card usages. It will be great when it is done, but it is definitely a stressful process getting there. 4. What are you passionate about outside of work? The day the NAPCP Annual Conference starts in Miami is also my birthday! What an awesome present! Click here to learn more about past Featured Members.